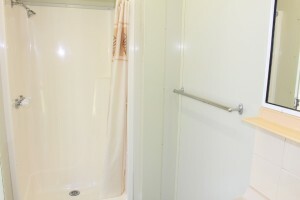 Prefer to have your own exclusive toilet and shower? 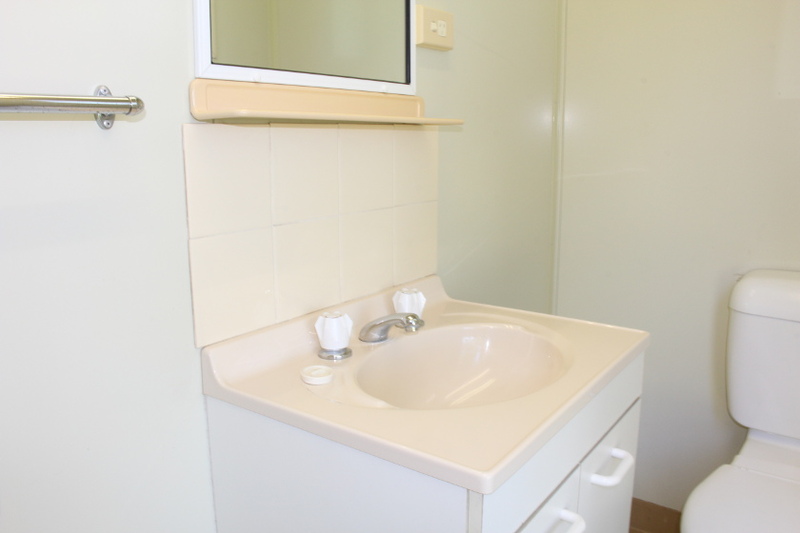 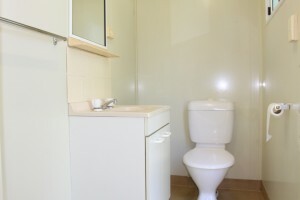 Our ensuite powered sites are available with or without slabs. Suitable for use as caravan sites, campervans, motorhomes, RV’s etc.